Available at this low price from January 2 to 8. Download and try. When ready to purchase, the price is only $2.99! 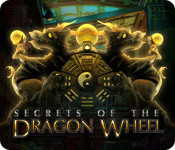 Download and try these games and hundreds of others before you buy. If you decide to buy, most games are only $6.99! Please Note: Many of these games are 150 MB and up. If you do not have a high speed Internet, it will take a while to download. Shortly after moving into a creepy mansion in Louisiana, Sara Lawson is struck with tragedy when her husband mysteriously disappears. Saras daughter, Magnolia, believes her father was kidnapped by the ghost of a vengeful pirate seeking to protect his lost fortune. With the locals terrified of the pirates curse, you are the familys last hope. 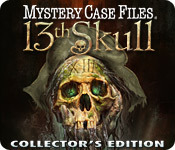 Only a Master Detective with incredible Hidden Object skills can locate Marcus Lawson in Mystery Case Files: 13th Skull! 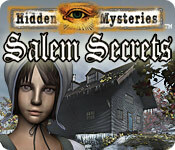 Help Constable Hawthorne investigate the rumors of witchcraft in Hidden Mysteries  Salem Secrets, a fun Hidden Object Puzzle Adventure game! Four young girls have been suffering from an outbreak of mysterious fits and bizarre tantrums. Rumors abound that the girls have been "afflicted" by local practitioners of Witchcraft, but nobody has yet been charged or tried. 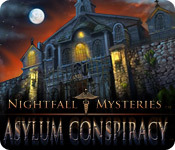 Investigate the scenes and uncover the Hidden Mysteries! Help Mary save her friend Lora’s wedding! Lora’s inheritance has been stolen, and now Mary must crack the case and catch the crook! Explore interesting locations as you search for clues and try to figure out who exactly stole Lora’s artifacts, and what they want to do with them. 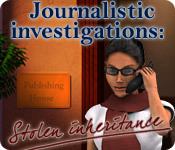 Solve perplexing puzzles to advance, and make sure to keep your eyes peeled in Journalistic Investigations – Stolen Inheritance! What was intended as a relaxing vacation to Savannah, Georgia for Claire Donnelly, quickly turned into one of adventure and mystery! 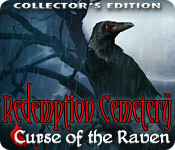 Upon her arrival, Claire started experiencing unusual visions, which grew to vivid depictions of evil forces living among the citizens of Savannah. 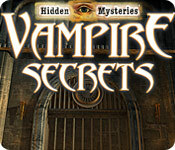 Help Claire explain these terrifying visions in Hidden Mysteries: Vampire’s Secrets, a dark Hidden Object Adventure game. 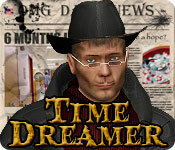 Travel back in time with Time Dreamer in this fun and exciting Hidden Object game! Help our hero travel to the past and save his father, and even the world! Use this special ability for good as you attempt to make the future a worthwhile world to live in! 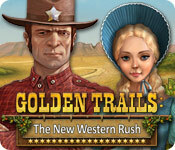 Explore gorgeous scenes and find Hidden Objects to progress through your journey and succeed. Help Doctor Artifact launch an expedition! 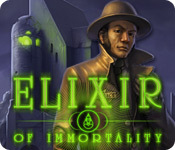 Equipped with unique devices, research mysterious items and travel across the globe! Strangers from around the world hunt Doctor Artifact down just to have their relics examined. 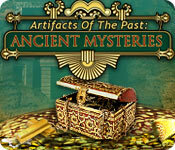 Carefully decipher the artifacts in a special lab and watch as amazing and breathtaking stories unfold in Artifacts of the Past – Ancient Mysteries, a fantastic Hidden Object game. Brace yourself for a world of magic and potions in The Fifth Gate, a gripping Time Management game! 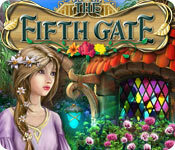 Eden is trapped in the gardens; her only hope of returning home is restoring the gardens and unlocking five magical gates. Plants are growing, pests are coming, potions need to be made, and it’s your job to help Eden tackle them all before time runs out! Can you bring the gardens back to life and free Eden? 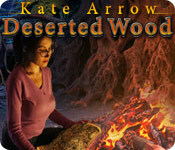 Return a valuable idol to a tribe in Kate Arrow Deserted Wood! 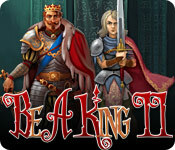 Help Kate travel deep into the jungle and find her grandfather in this fun Hidden Object game. 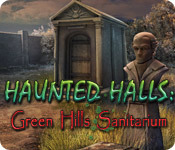 Pack your bags and use your wits to avoid dangerous situations, and make it through a plane crash! Track down your grandfather and deliver the powerful idol that he has promised to the tribe that saved his life many years ago. Set off on adventure in Kate Arrow Deserted Wood!